Kevin Choi, a Senior Consultant at Stanton Chase Korea, specializes in the pharmaceutical, medical device and life sciences sector where he has extensive relationships with most major local and multinational clients in the industry. He has an unparalleled proven track record in successfully completing client mandates for executive & senior management and R&D positions in this sector. 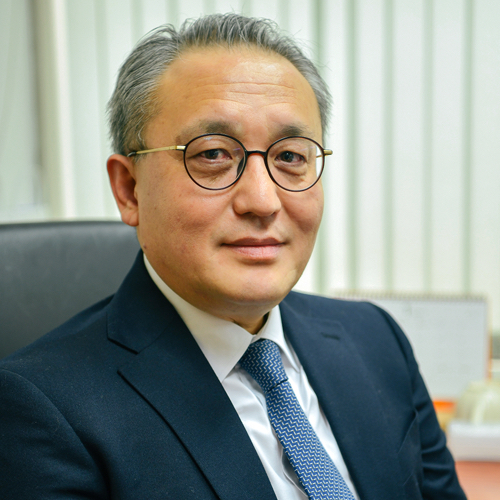 Prior to joining Stanton Chase, where he served in various senior executive roles at leading multinational and domestic pharmaceutical companies such as MSD, Daewoong and Hanall Bio-Pharma. During his pharmaceutical career, he served in a diverse range of roles such as marketing director, sales & marketing manager and product manager. Kevin holds an MBA from Seogang University and a Bachelor’s degree in biology from Inha University.